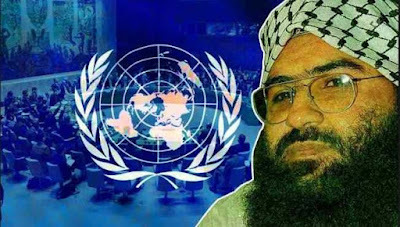 US Circulated A Draft Resolution To Ban Masood Azhar - The United States on March 27, 2019 circulated a draft resolution at the United Nations Security Council (UNSC) to blacklist Chief of Pakistan-based terrorist group Jaish-e-Mohammad (JeM), Masood Azhar. The resolution states that Azhar will be added to the UN Al-Qaeda and Islamic State Sanctions blacklist. 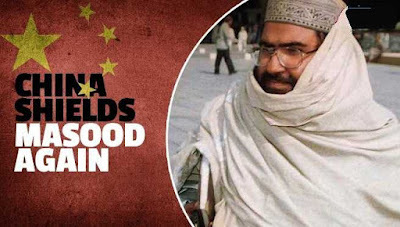 It would lead to global travel ban, an assets freeze and an arms ban for Azhar. The resolution is backed by France and United Kingdom. Four Attempts To List Azhar as Global Terrorist - So far, there have been four attempts through a UN sanctions committee to list Azhar as a ‘global terrorist’ and add him to the blacklist. China had blocked three previous requests and put a technical hold on the latest one in the beginning of March 2019. Government Infuse Capital in Bank of Baroda - The Finance Ministry has decided to infuse Rs 5,042 crore into state-owned Bank of Baroda ahead of the merger of two other public sector lenders Dena Bank and Vijaya Bank with BoB. 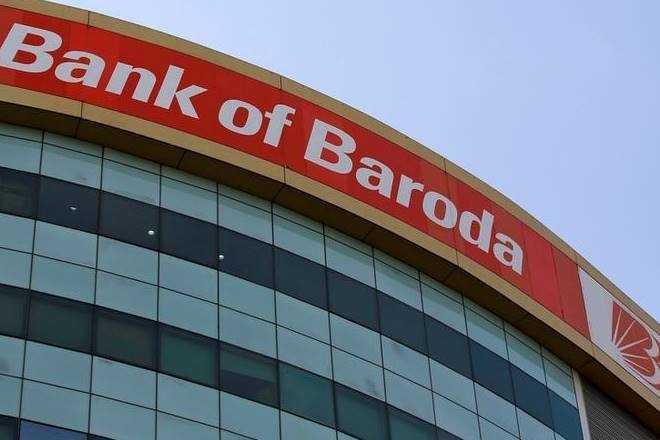 The merger of Dena Bank and Vijaya Bank with BoB would be effective from April 1. 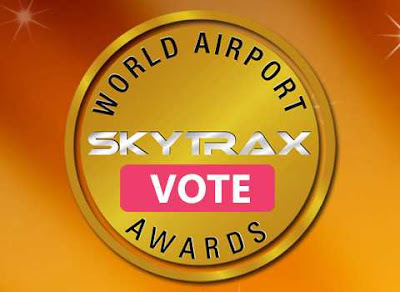 Skytrax World Airport Awards - Singapore's Changi Airport has been crowned the world's best aviation hub for the seventh time in a row, while New Delhi's Indira Gandhi International (IGI) Airport featured at number 59, according to the Skytrax World Airport Awards. The list has been compiled by the UK-based Skytrax. New Delhi's Indira Gandhi International (IGI) Airport is India's Best Airport. Young Scientist Programme - Indian Space Research Organisation (ISRO) has launched a special programme for schoolchildren called Young Scientist Programme or Yuva Vigyani Karyakram (VUVIKA), in tune with the government's vision "Jai Vigyan, Jai Anusandhan". 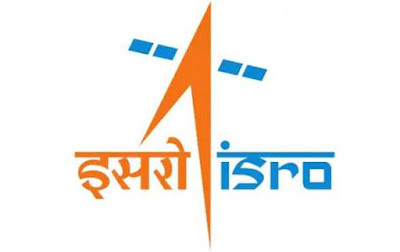 The program is primarily aimed at imparting basic knowledge on space technology, space science and space applications to the younger ones. India and African Union Signed MoU - An agreement has been signed between India and the African Union to establish an India-Africa health sciences collaborative platform. The MoU will pave the way for cooperation in research and development, capacity building and health services. 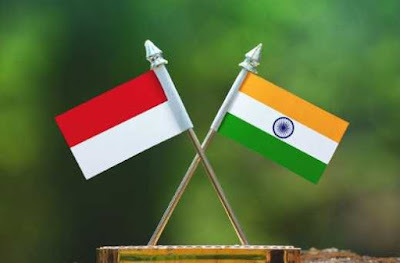 India and Indonesia Signed MoU - The Union Cabinet, chaired by the Prime Minister Narendra Modi, has approved the signing of Memorandum of Understanding (MoU) between India and Indonesia. This MoU subjects combating illicit trafficking in narcotic drugs, psychotropic substances and its precursors. 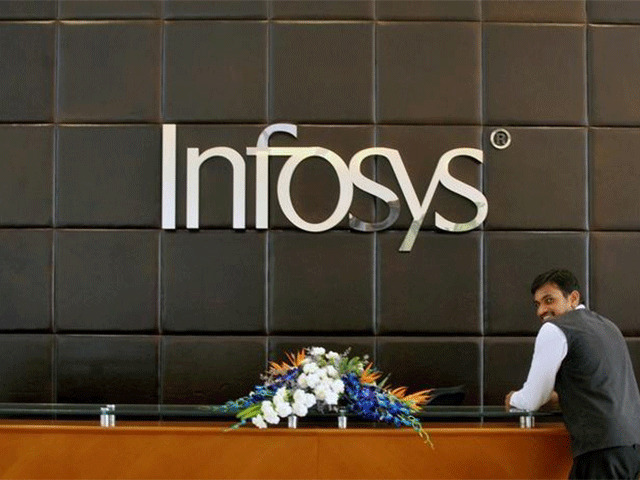 India has signed similar MoUs with the 37 countries. 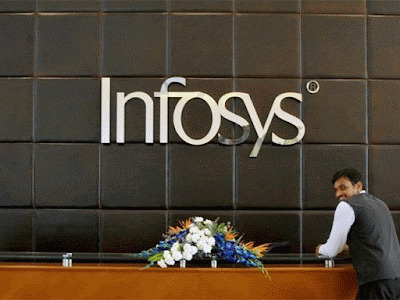 Infosys and French Open Signed Agreement - Infosys, a global leader in next-generation digital services and consulting, and Roland-Garros Grand Slam tennis tournament, also called the French Open, announced a three-year strategic technology partnership. The partnership aims to re-imagine the tennis experience for the fans and the players globally. 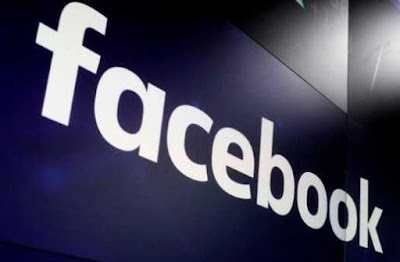 Candidate Connect - Social Media giant, Facebook has launched two new India-specific tools viz. “Candidate Connect” and “Share You Voted” to boost civic engagement on its platform during the Lok Sabha elections 2019 that commence in April. Both these tools will be made available in 12 local languages.